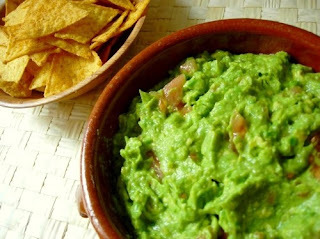 Despite popular belief that guacamole is bad for you, avocados have the GOOD kind of cholesterol, so indulge yourself a little! My family gobbles this up! A must-have with any Tex Mex meal.